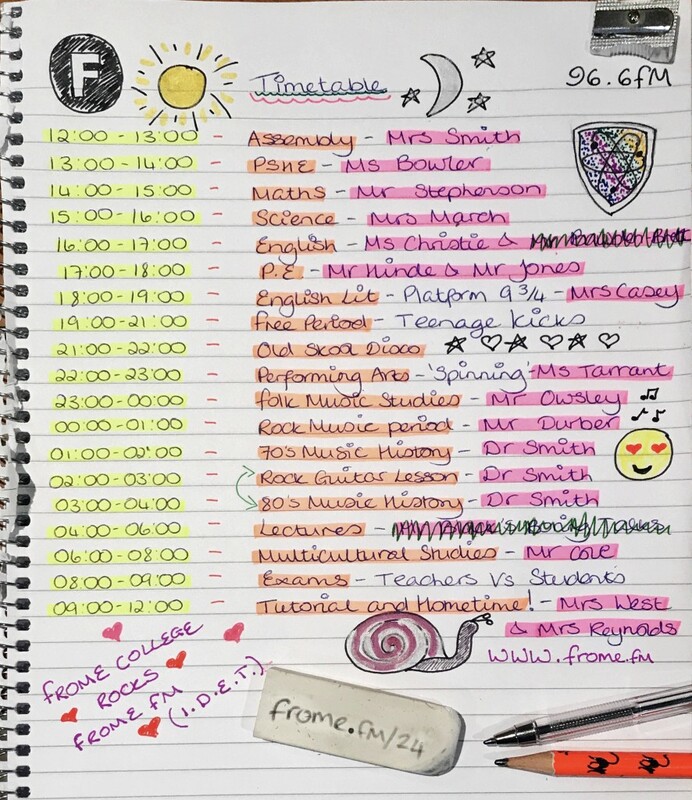 On Saturday 5 May at noon, Frome College students staged a ‘24-hour takeover’ of FromeFM to raise funds for their radio club and provide mental health counselling. 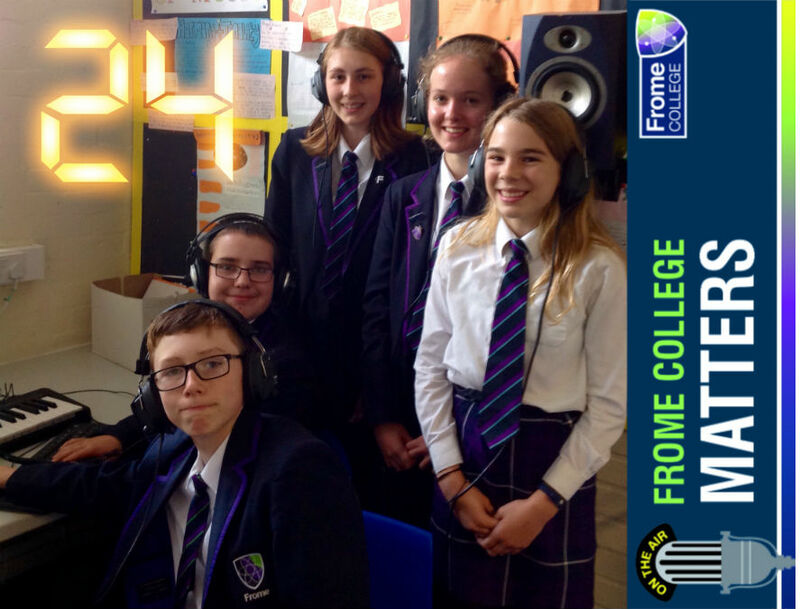 Frome College Radio Club is a student-led group for young people to express their views and opinions on local issues that affect them and the wider Frome community. The average age of the Radio Club is just 14, and over half of the Club have some form of Special Educational Needs or come from a disadvantaged background. 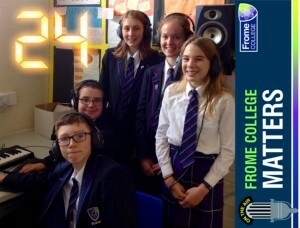 They will broadcast live for 24 hours continuously on FromeFM community radio. Please do listen on 96.6 FM locally, or online at Frome.FM from anywhere in the world. 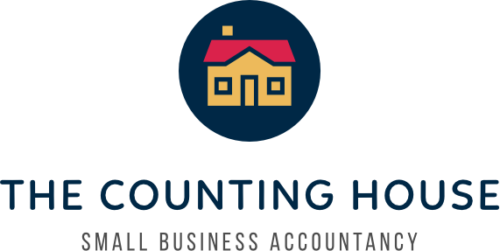 If you are a small business and want to sponsor the children, please go to the donation page to donate a minimum of £25. Make sure to add ‘Business sponsor’ to your message and we’ll get in touch with you for more details. Business sponsors will receive a special poster, created by the college, to display in a window or to keep as a memento. Logos/links will be placed on this page.